Revolutionary hairstylist and salon founder Vidal Sassoon died this morning of natural causes in his Los Angeles home. He was 84. Sassoon was a pioneer with hair shears, eschewing fussy, time-intensive hairdos in favor of sleek, easy to care for, “wash and wear” looks. His iconic cuts included the bob (particularly the sleek, slanted version made legendary by World Of Suzie Wong star Nancy Kwan), Mia Farrow’s legendary pixie cut in Rosemary’s Baby, and the “five-point cut” sported by model turned Vogue creative director Grace Coddington. They ushered modernist angles into hairstyling and, as Farrow commented on the Rosemary's set about her shorn locks (“It’s Vidal Sassoon; it’s terribly in”), introduced him as an arbiter of hip. Born in England, Sassoon began cutting hair when his mother apprenticed him to a local barber. As a young man, Sassoon joined an underground Jewish group notorious for busting up fascist meetings in post-WWII London, often coming into work at the salon with knuckles torn up from fighting. (“I’d come into the salon with terrible bruises on my face and say, ‘Madam, I just tripped over a hairpin,’” he said.) Sassoon later put that warrior's attitude to work fighting for the Israeli Army in the 1948 Arab-Israeli war. 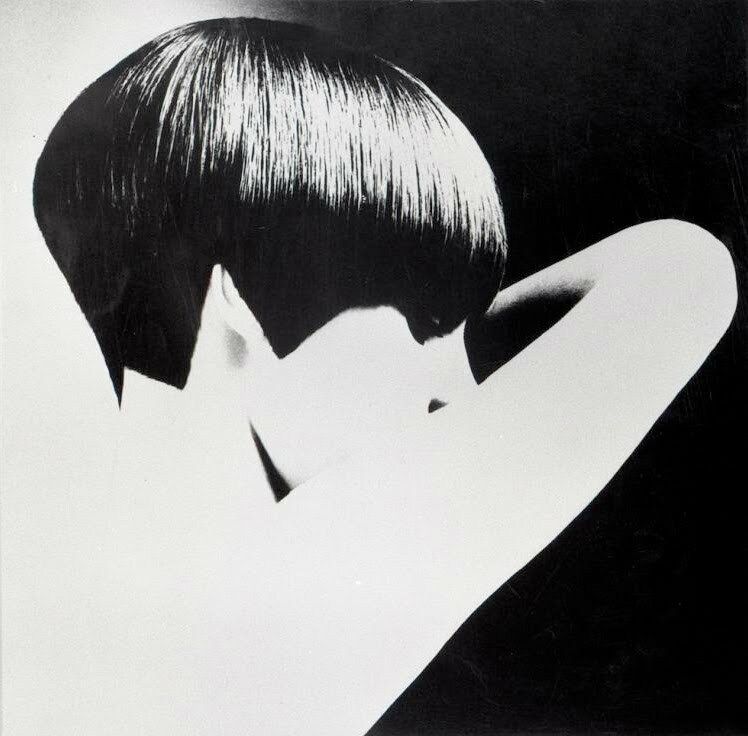 After returning to England, Sassoon founded his first salon in 1954, perfecting his simple, elegant styles in the 1960s. His ethos was to free hair from all the curlers, lacquers, and heavy-handed teasing women had suffered under for decades, working instead with their natural facial angles and hair shape. His famous line of products and salon schools soon spread across the world, making him a household name right alongside his iconic tagline, "If you don't look good, we don't look good." Sassoon sold off his own brand in the mid-'00s but—known for his unflagging work ethic and good humor—remained busy writing books, hosting the short-lived TV show Your New Day With Vidal Sassoon, and appearing in the 2010 documentary Vidal Sassoon: The Movie.